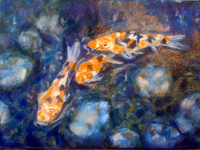 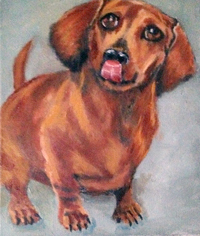 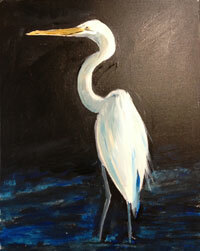 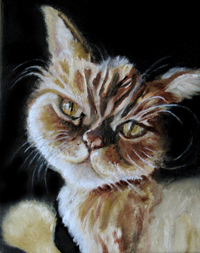 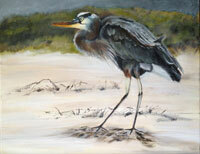 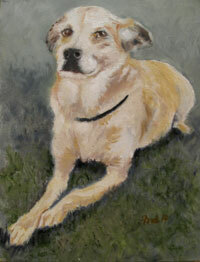 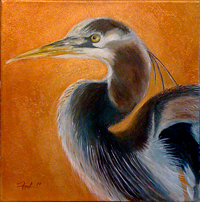 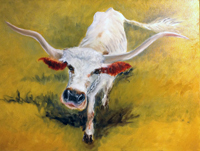 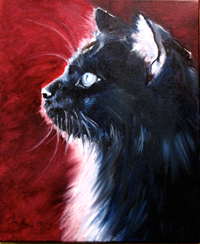 This Gallery consists of all of my recent animal paintings in Watercolor, Oil and Acrylic. 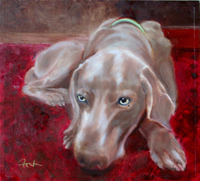 For commissions or other requests please call Fontaine at 832-474-2882. 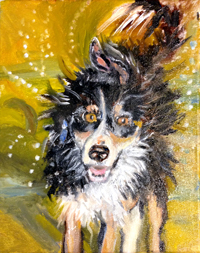 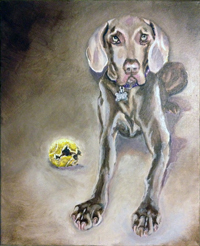 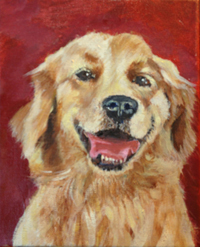 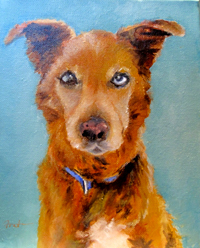 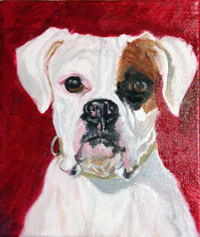 "Never Too Tired to Play"
20x16 Oil on Canvas "Red Dog"
Sold—Available in Prints & Note Cards "Savannah"
Sold—Available in Prints & Note Cards "Tern Tern Tern"
Sold—Available in Prints & Note Cards "Koi"